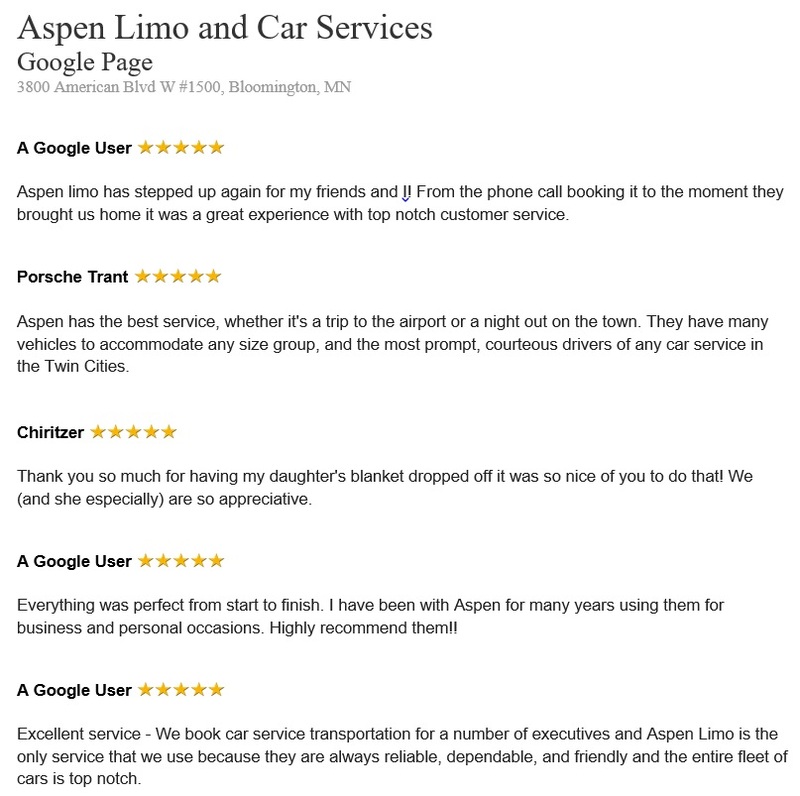 Aspen Limo considers Bloomington MN a key community served by our company. 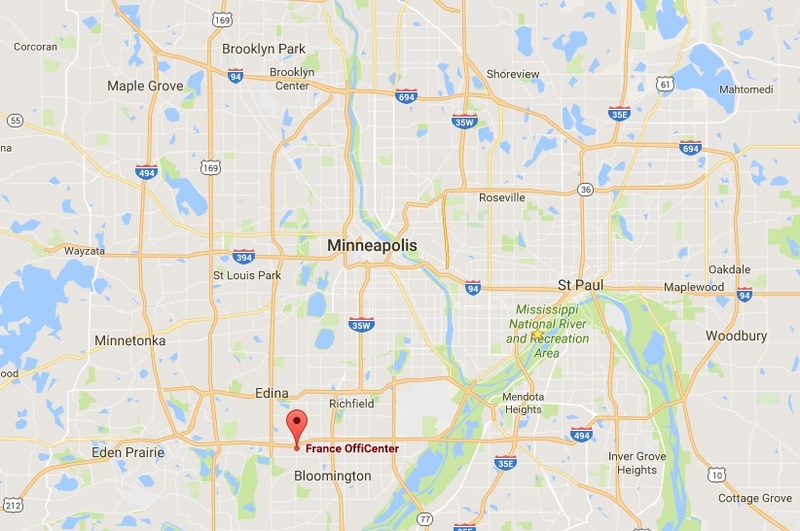 In fact, one of our primary business locations is located in the city of Bloomington on American Boulevard, just a short nine miles from the Mall of America and the Minneapolis–Saint Paul International MSP Airport. Check out the types of vehicles we maintain as the largest fleet of luxury limousine vehicles available in the State of Minnesota. Call us at (952)-405-8400 or reserve online today! 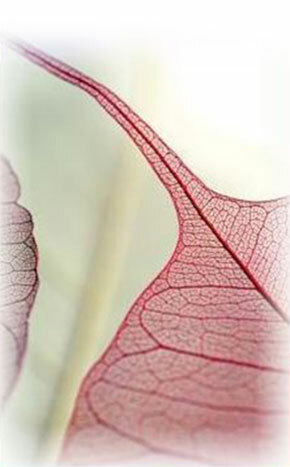 Bloomington is the fifth largest city in Minnesota with a population of almost 90,000 residents. That makes it the third largest city in the greater Twin Cities area behind the largest city, Minneapolis, and the State capital, Saint Paul. 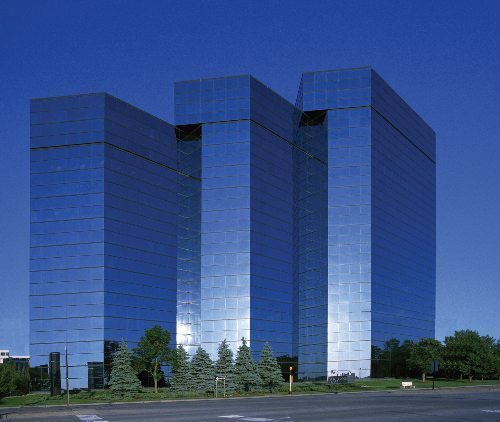 North-eastern Bloomington is very close to both the Mall of America and the Minneapolis International Airport. Located within the Hilton Minneapolis/Bloomington. Located within a very nice high-rise office building.